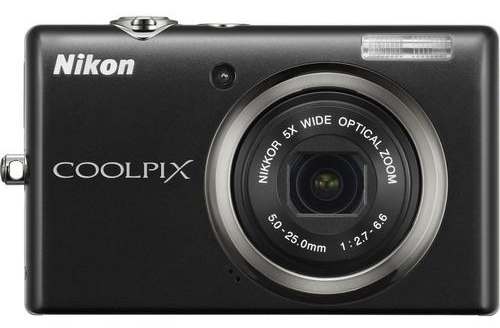 The Nikon CoolPix S570 digital camera is small — just about the same size as the Canon PowerShot SD780 IS camera — so it invites a comparative look. I looked at it side-by-side with the SD780 recently, and here’s what I think. The design is good, but not as good as that of the SD780. I like the beveled lines and the metal accents, including the protruding camera strap anchor, but I think the CoolPix logo is badly placed, and ruins the clean look of the camera. Think about it, would you want your brand logo to be smaller than the line logo? It makes no sense, yet that’s what Nikon’s done. 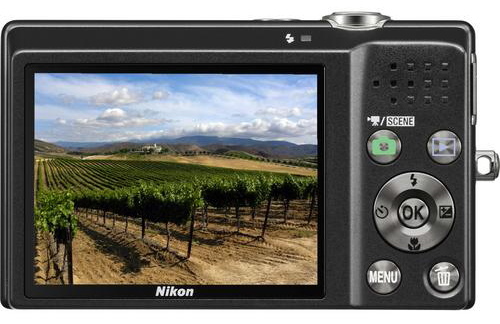 They’ve emphasized CoolPix over the trustworthy Nikon name. Canon hasn’t made this mistake. Have a look at the SD780 IS and you’ll see they know how to do this right. Another thing that bugs me is the annoying font chosen for CoolPix. Nikon, please, if you’re going to keep using CoolPix as a line name, then please use a decent font or at least make the writing smaller. When it comes to features, there are more of them overall than on the Canon SD780 IS, but right off the bat, one can see the S570 lacks HD video capabilities. 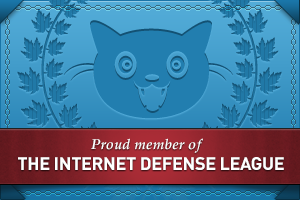 That may or may not be an important criteria for you, depending on your needs. The S70 certainly offers other wonderful selling points, such as a 5x Zoom and a very nice maximum aperture of f/2.7, not to mention that the price is about $50-75 less than that of the Canon SD780 IS. 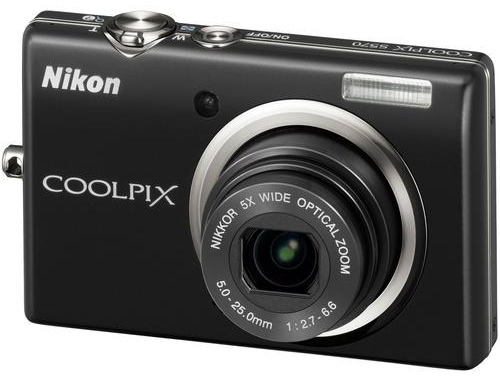 The Nikon CoolPix S570 digital camera can be purchased from Amazon or B&H Photo. Photos used courtesy of Nikon.